Citation: C N Trueman "Medieval Kings and Queens"
Medieval England was lead by eight Medieval kings and one queen. 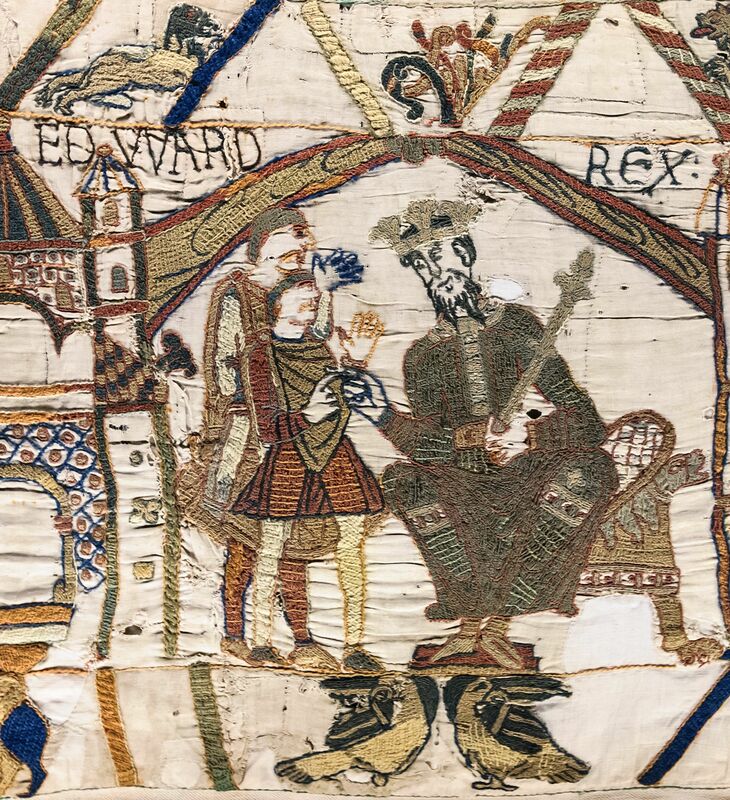 Medieval England started in 1066 with William the Conqueror gaining the English throne after his victory at the Battle of Hastings. 1377 is usually seen as the end of Medieval England.